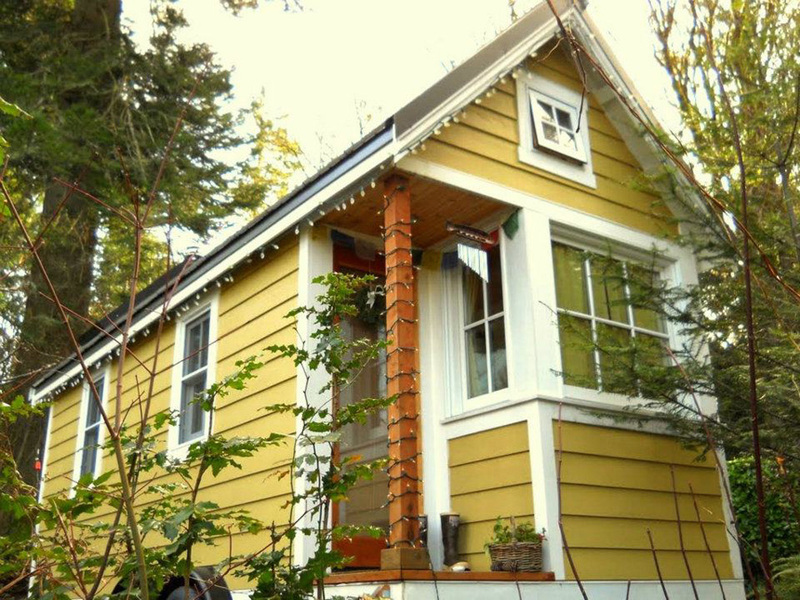 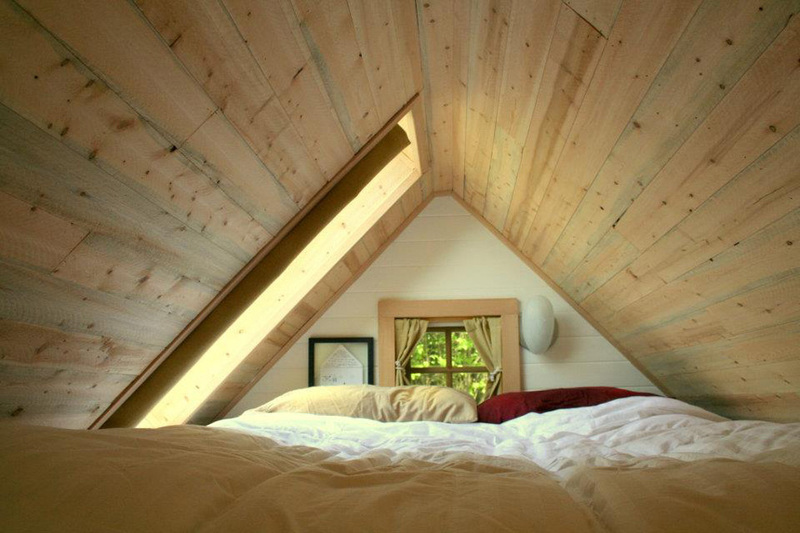 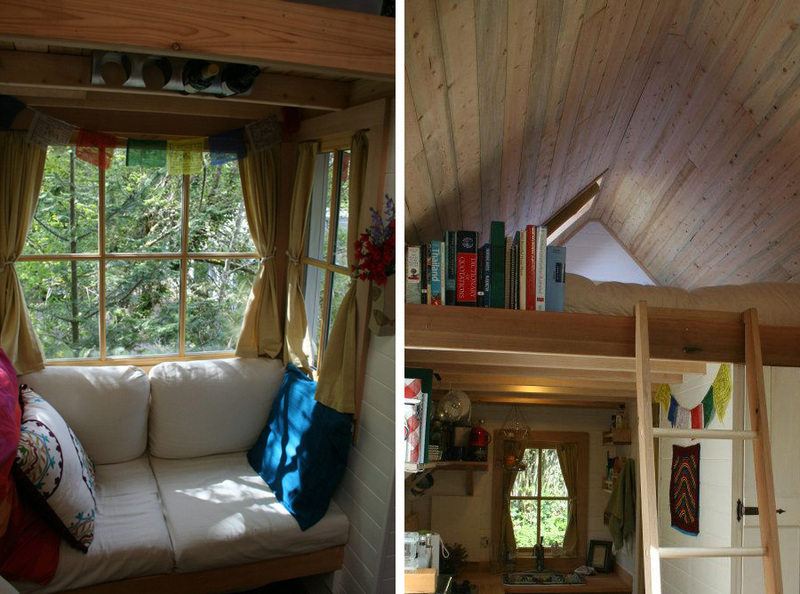 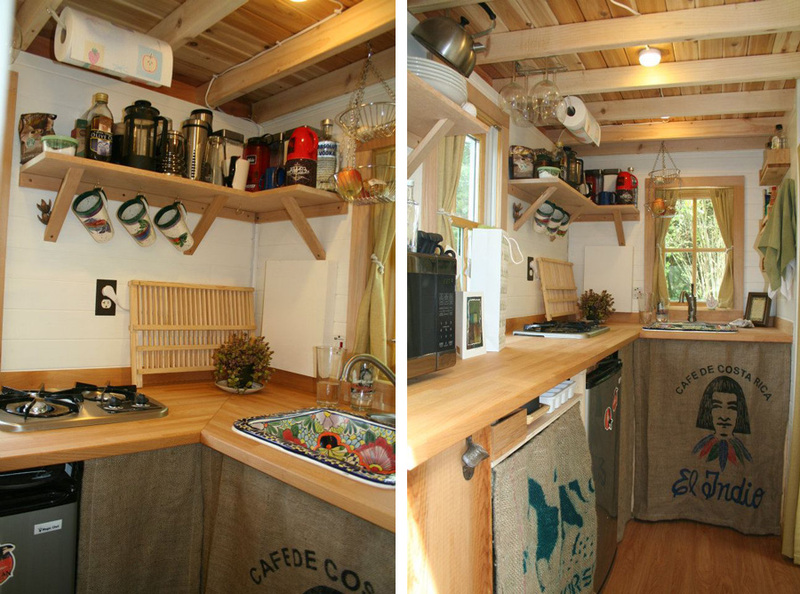 The Bayside Bungalow is a cozy, micro-cabin located in rural Olympia, on the shore of the Puget Sound. 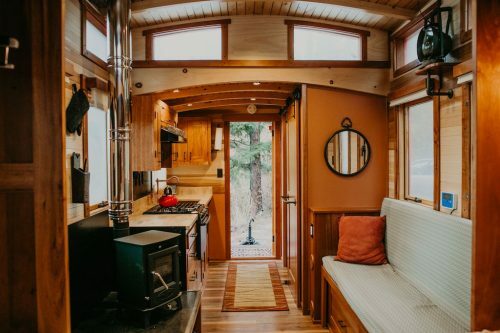 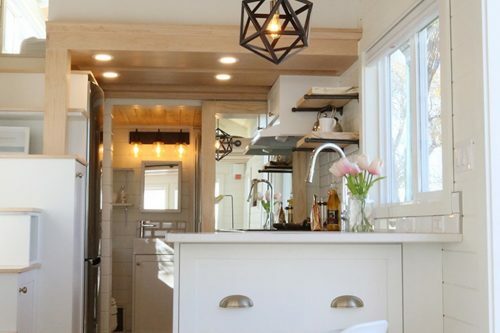 Inside, the Bungalow has all the amenities of home, just in a smaller size! 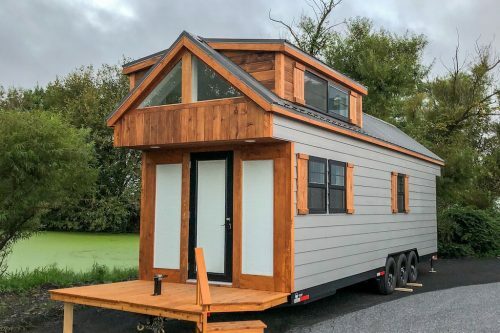 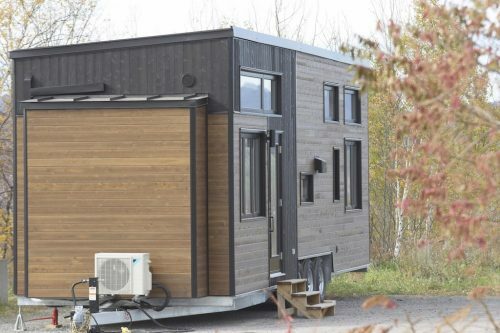 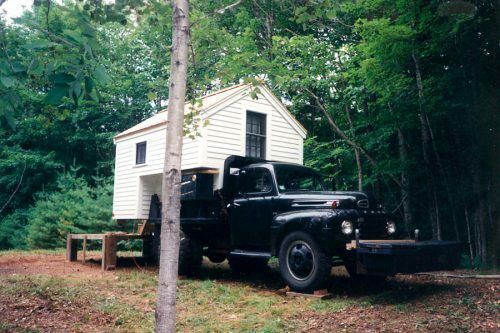 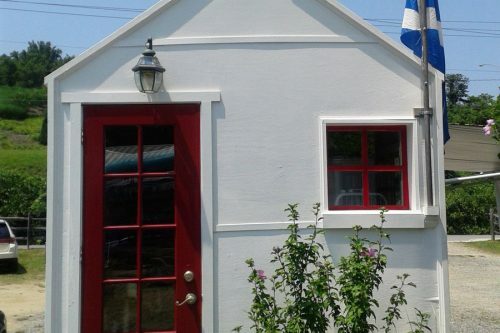 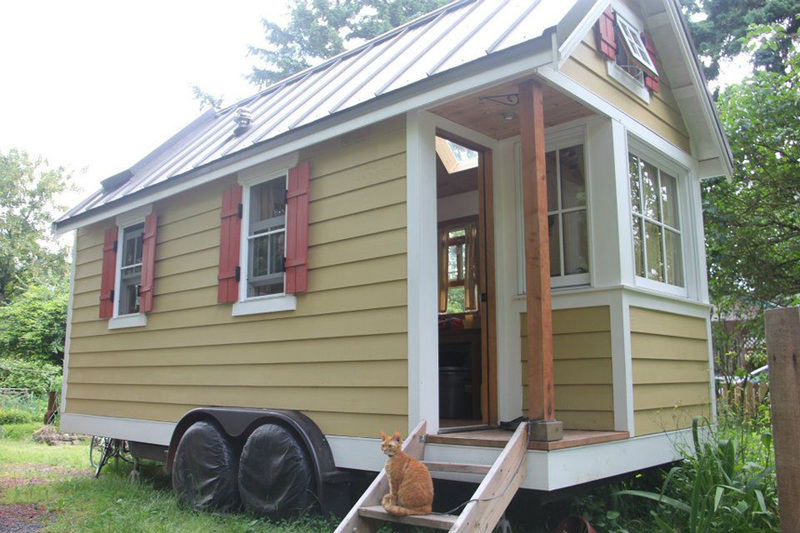 Tiny house available for nightly rentals. 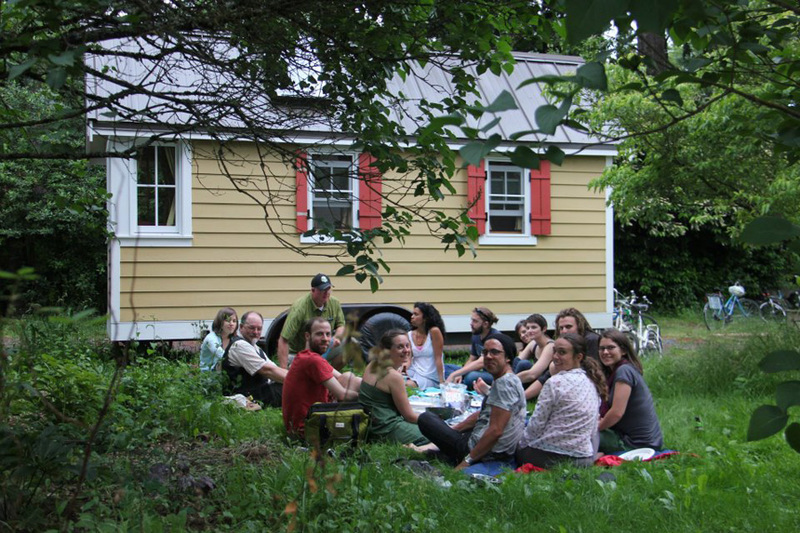 Learn more and book here.